As we inch closer to November, the candidates in this years political races here in New York are once again taking their message to the people. This years Spiedie Fest and Balloon Rally in beautiful Otsiningo Park in Binghamton. I spent the afternoon with George Phillips, candidate for Congress and some of the other local folks who are making their bid for office this year in the hopes of cleaning up New York, and wrangling control away from the Democrat controlled Senate and Assembly. On hand for the event were George's dedicated staff, members of the Triple Cities Tea Party and other candidates who share the same values as George, they just want to see New York be prosperous again. Veteran Sherriff David Harder,who is seeking re-election, has been a member of the Broome County Sherrif's Office for 46 years, and it's Sheriff for the last 12 volunteered his time at the event and was busy passing out balloons to the throngs of people who had converged on the park for the days festivities. 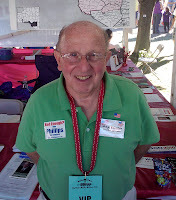 Art Garrison, who is running for State Assembly was also at the event. Garrison is a local business owner who is upset at the excessive taxation and the restrictive business practices of New York lawmakers and is running for office in the hope that he can change the way people and businesses are treated. I had a chance to speak with Art Garrison recently, and get his thoughts on the state and it's financial woes. 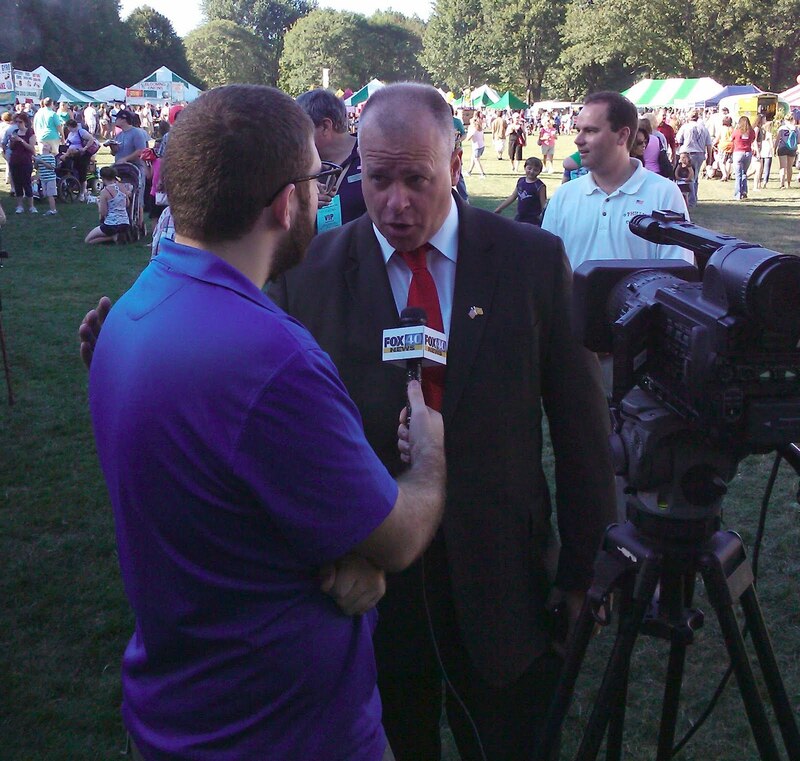 Other candidates to make appearances included John A. Gaetani, a Libertarian candidate for State Comptroller, and Michael Schafer. Schafer is running for County Legislator for the 15th district. Schafer has been active in the community for many years serving on various boards and committees, and also 27 years as an elementary school principal and 8 years as a school teacher in the Union-Endicott school district. Schafer had also previously been elected to the Broome County Legislature in 2004. The highlight of the day was a last minute appearance of Gary Berntsen. Berntsen is running against Democrat Charles Schumer for his senate seat. Berntsen is a former CIA agent and best selling author of such books as Jawbreaker: The Attack on Bin Laden and Al-Qaeda: A Personal Account by the CIA's Key Field Commander and The Walk-In: A Novel . 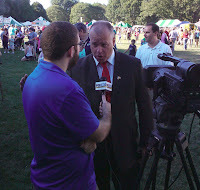 Gary met with the other candidates, spoke to many in the crowd at Spiedie Fest and made the rounds of the park. 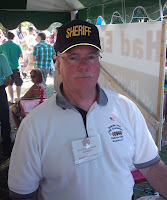 There is more to Gary's visit to Spiedie Fest, enough so that I will be writing a separate article about his appearance. It will include pictures and a video interview with the Candidate. Stay tuned. It should be up in the next day or so.